Leanr how to use or customize the Content Pack for Control Desk. 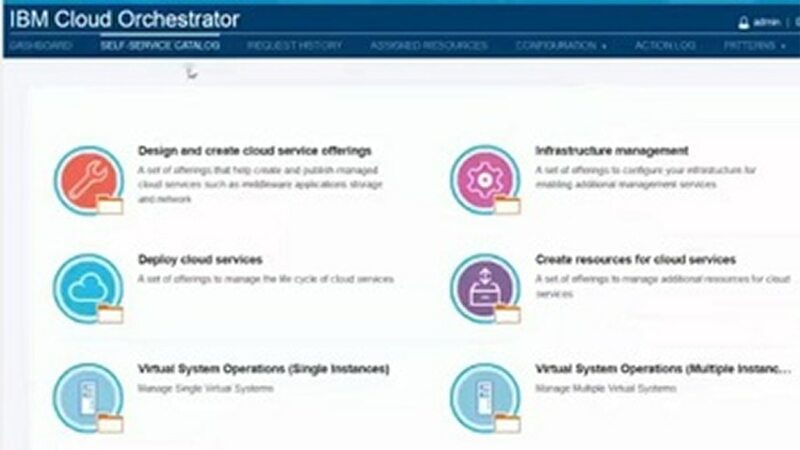 Learn the tips and tricks for using the Content Pack to integrate Control Desk with IBM Cloud Orchestrator. Quickly install and start using the Content Pack right away.